“I want you, All of you. 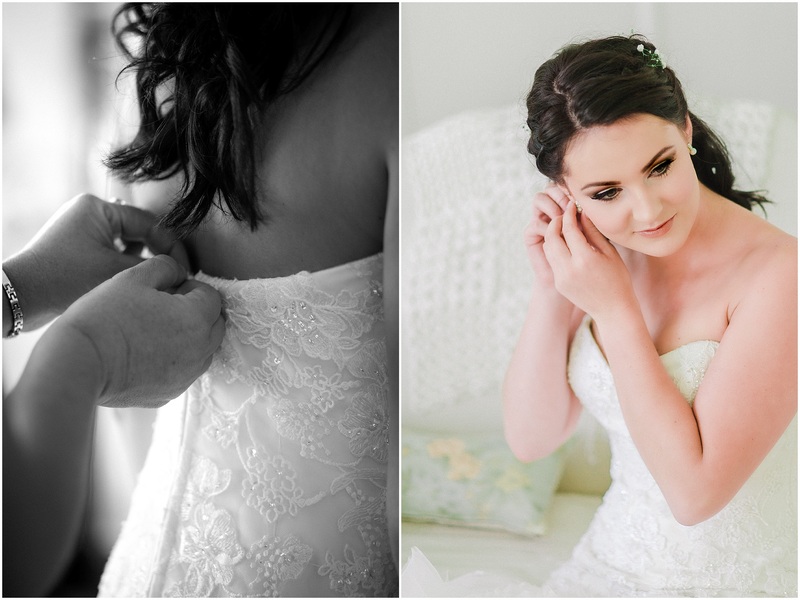 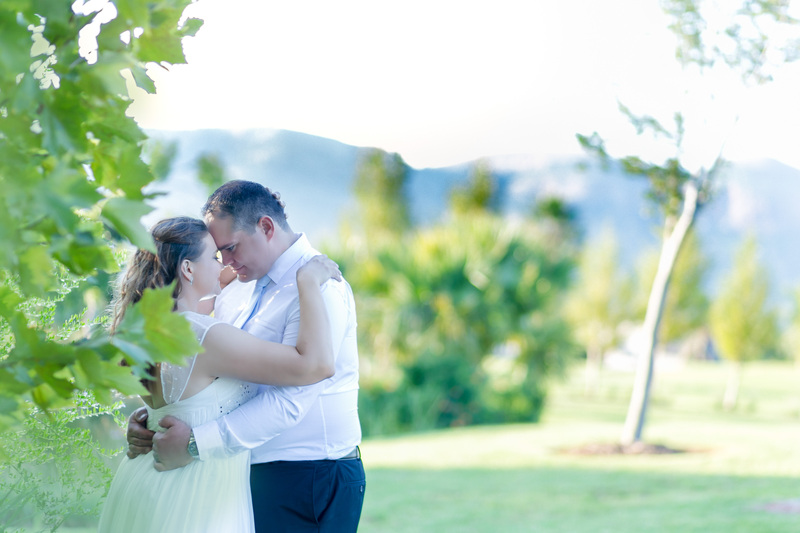 Today I am beyond excited to share the beautiful wedding of Doricia and David. 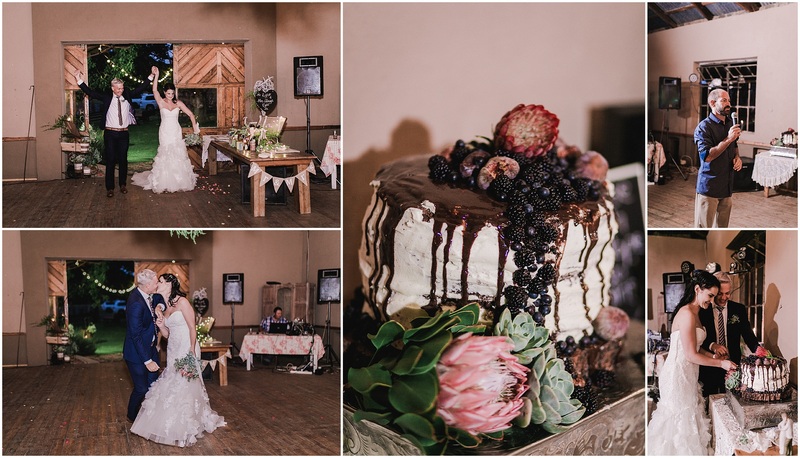 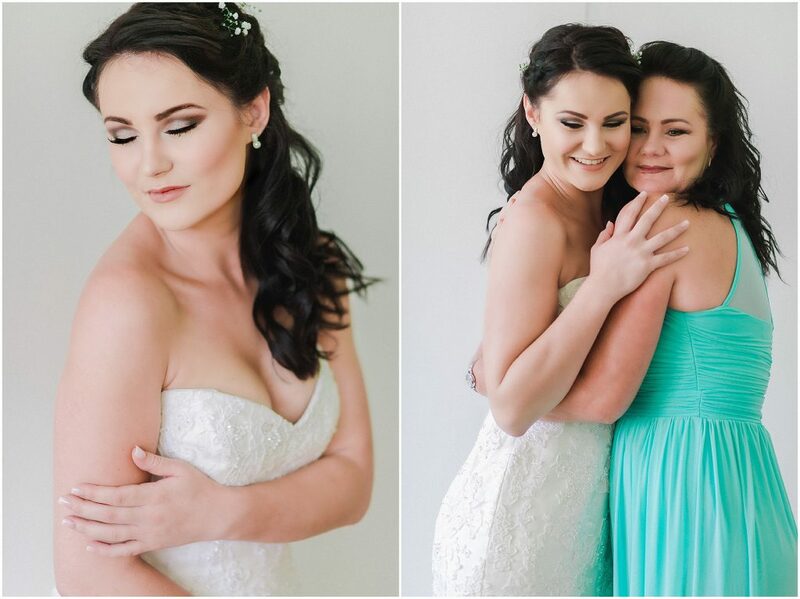 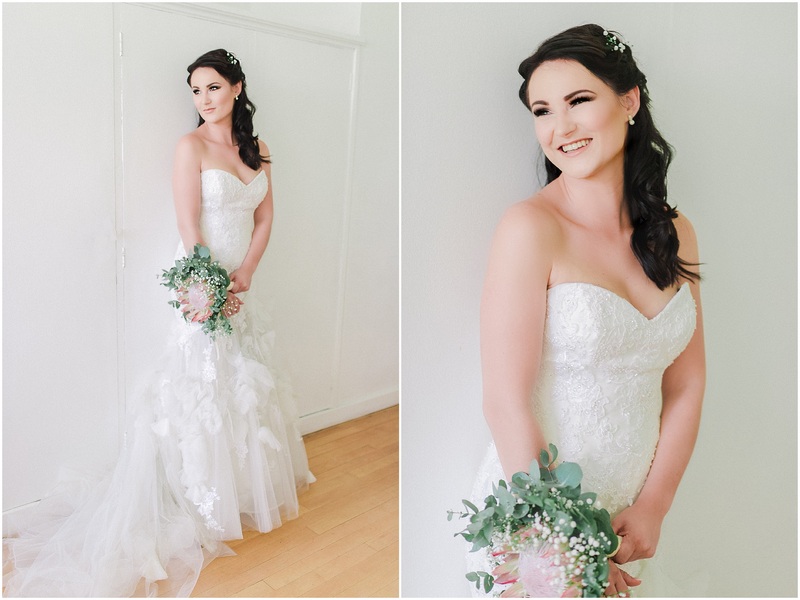 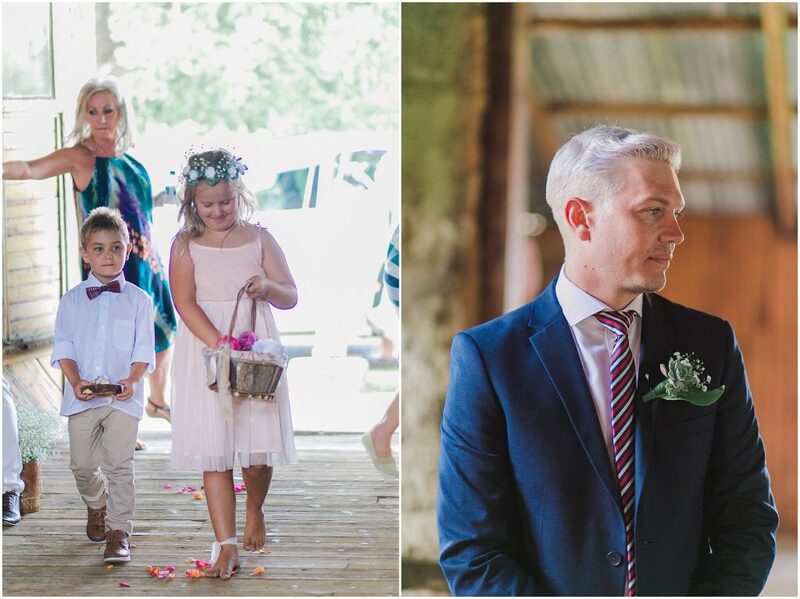 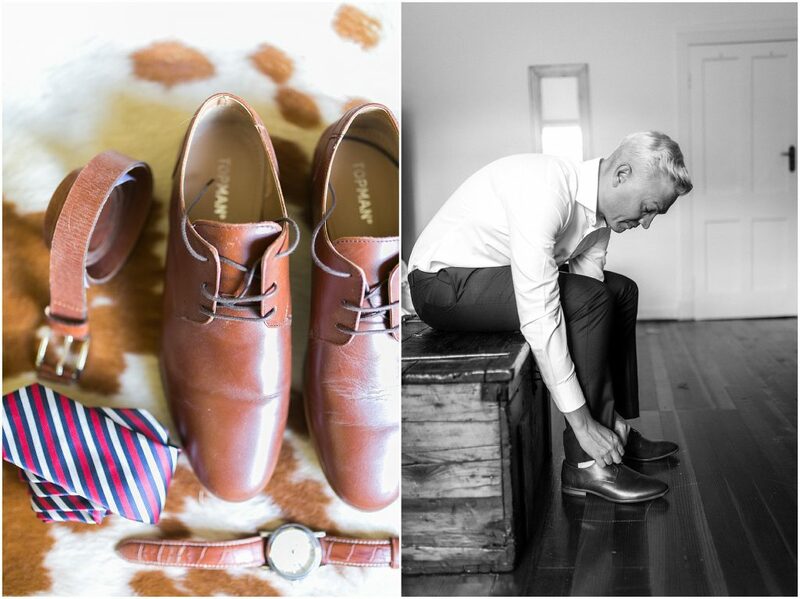 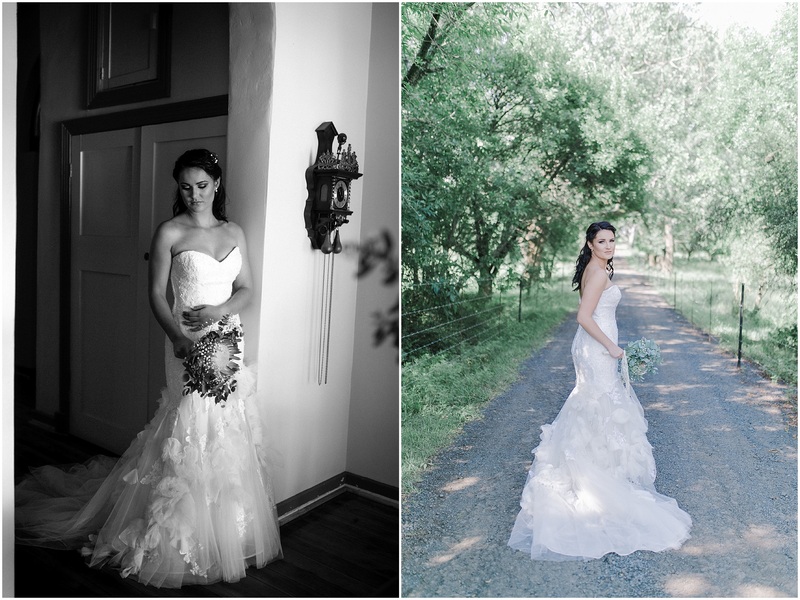 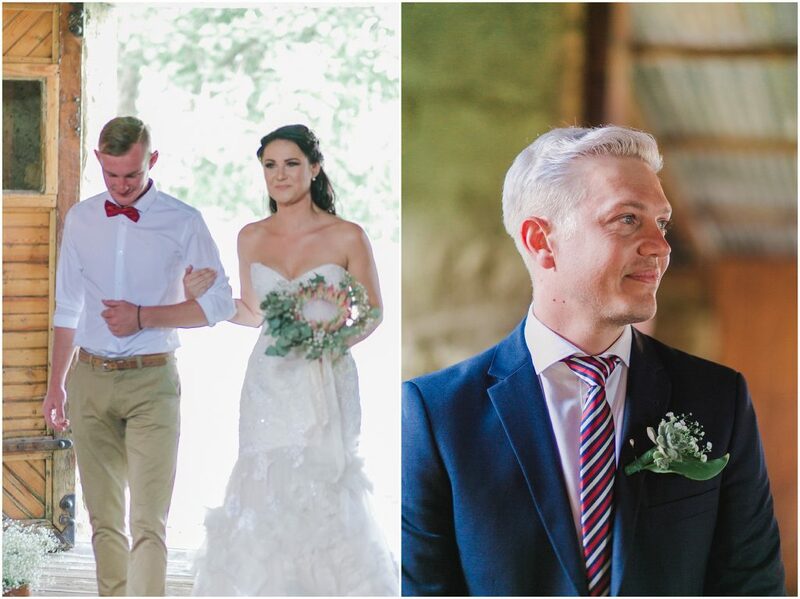 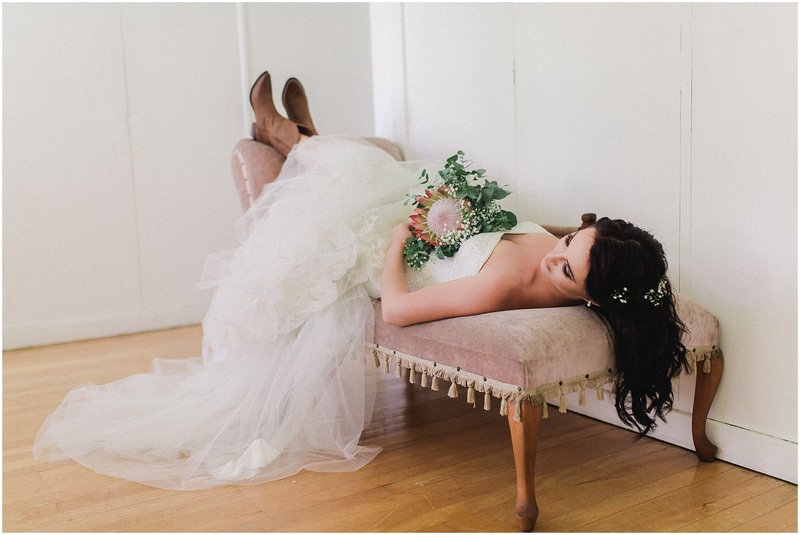 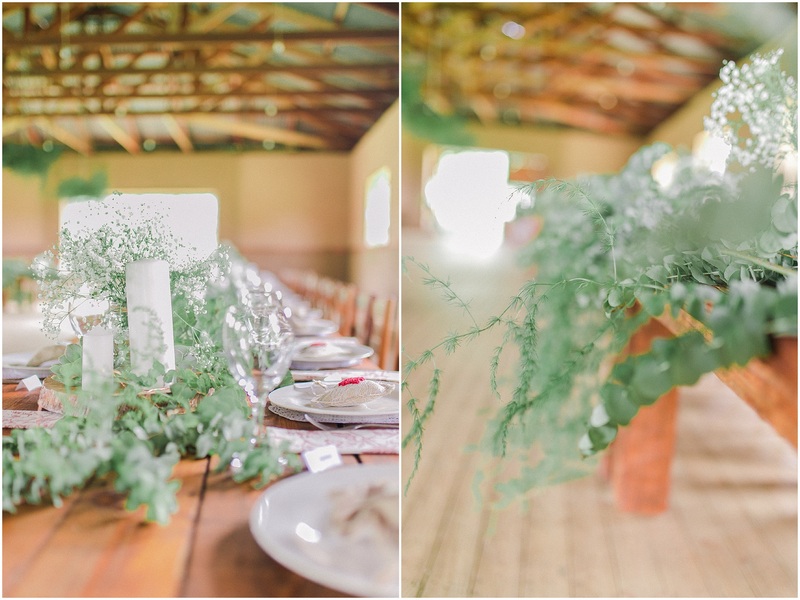 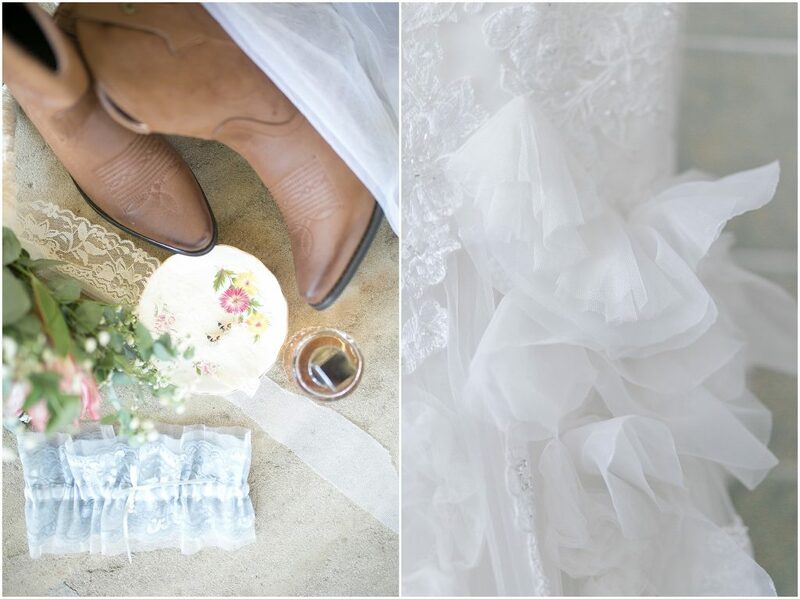 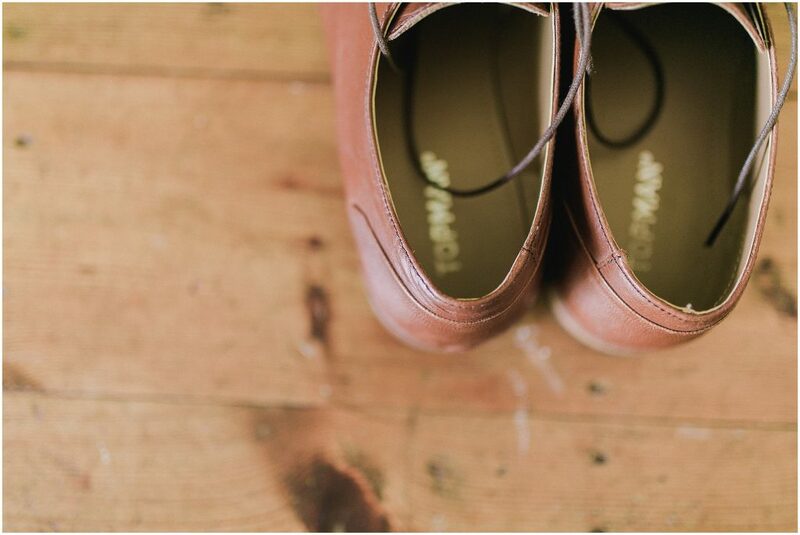 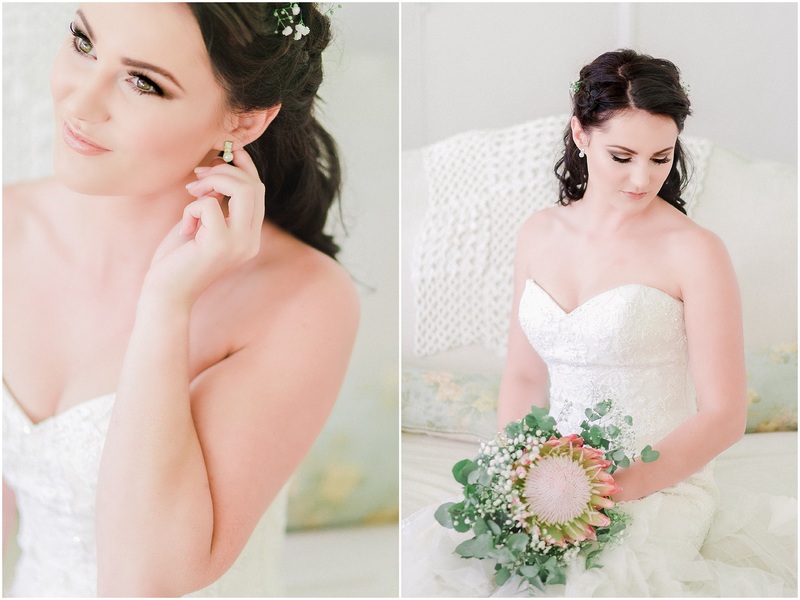 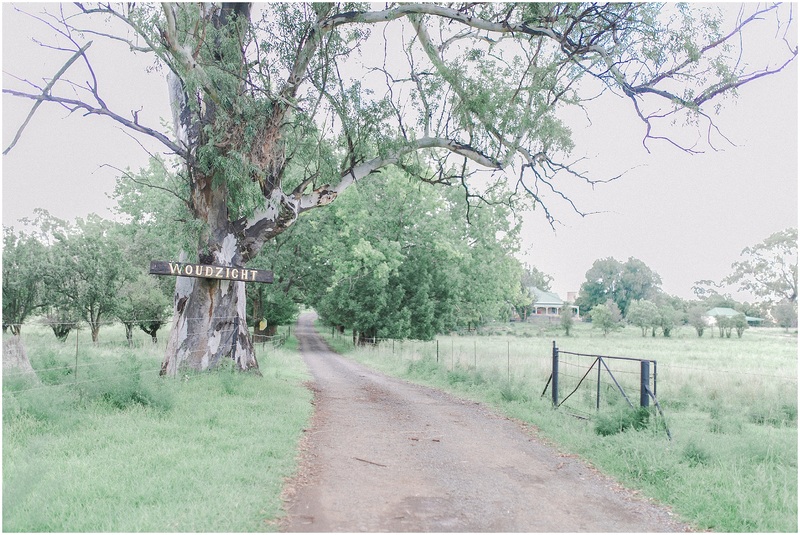 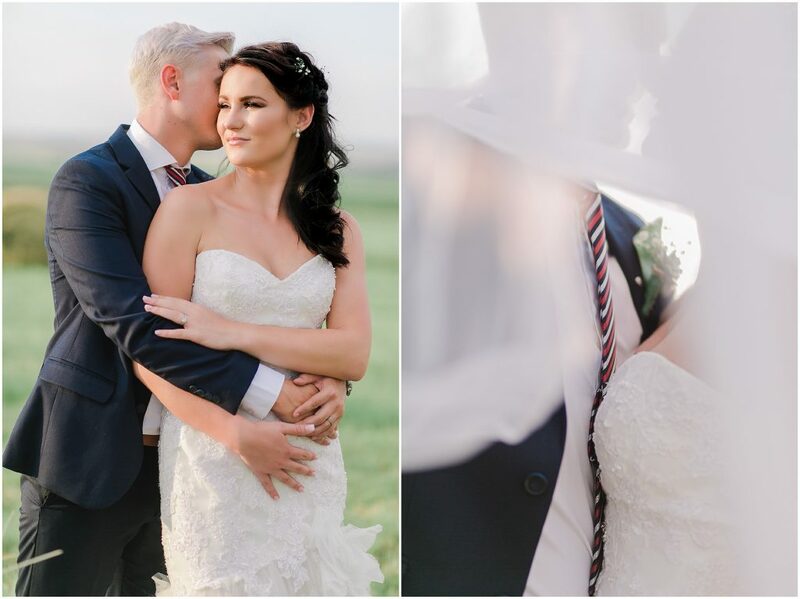 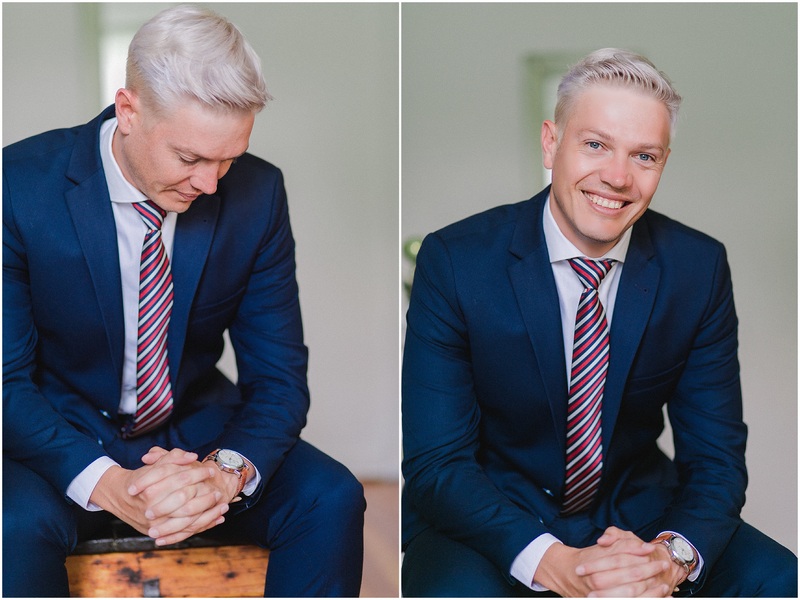 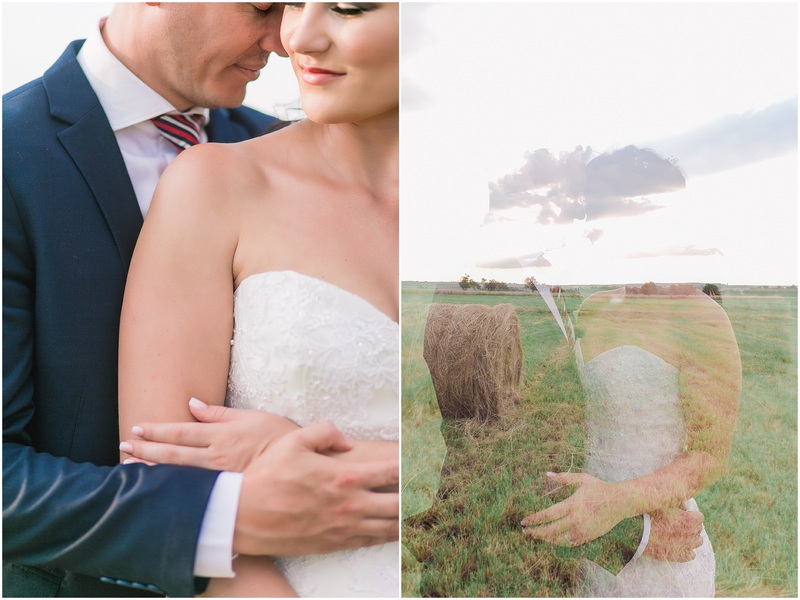 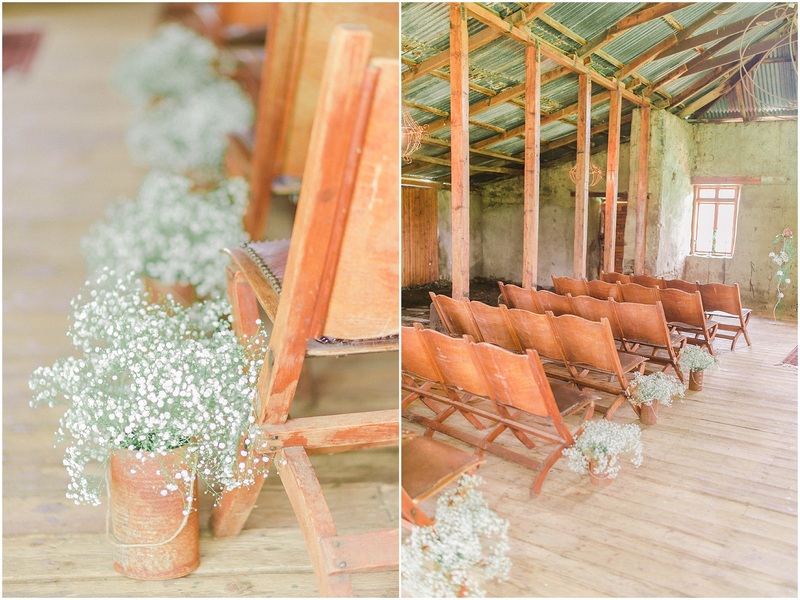 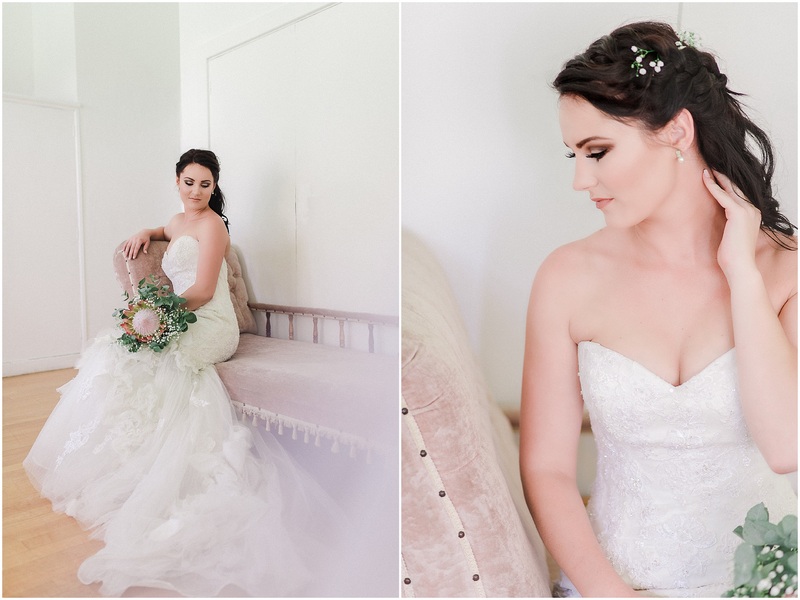 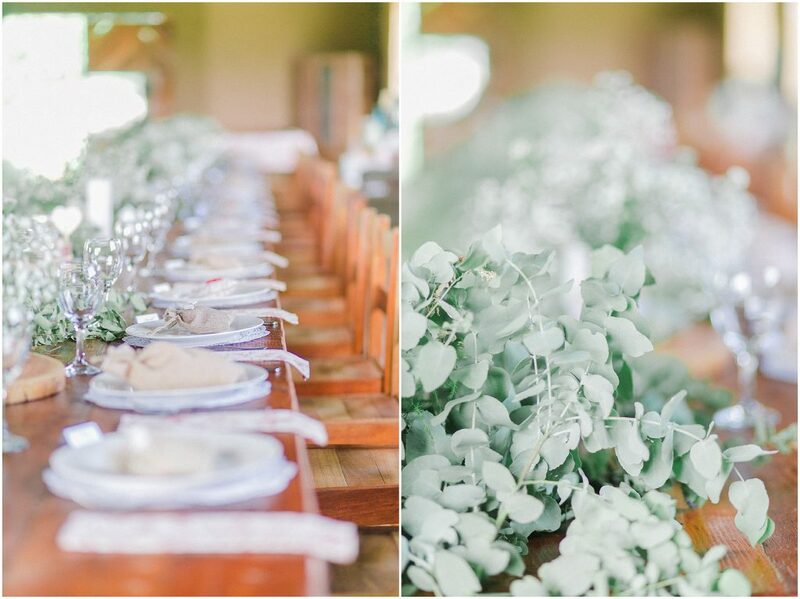 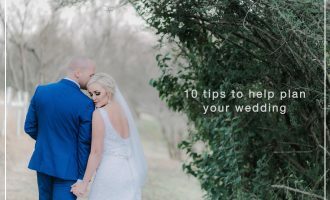 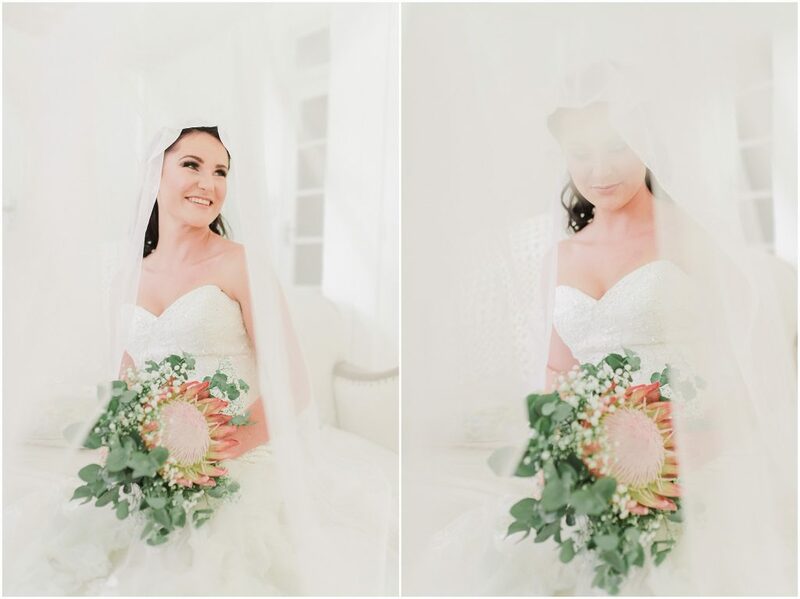 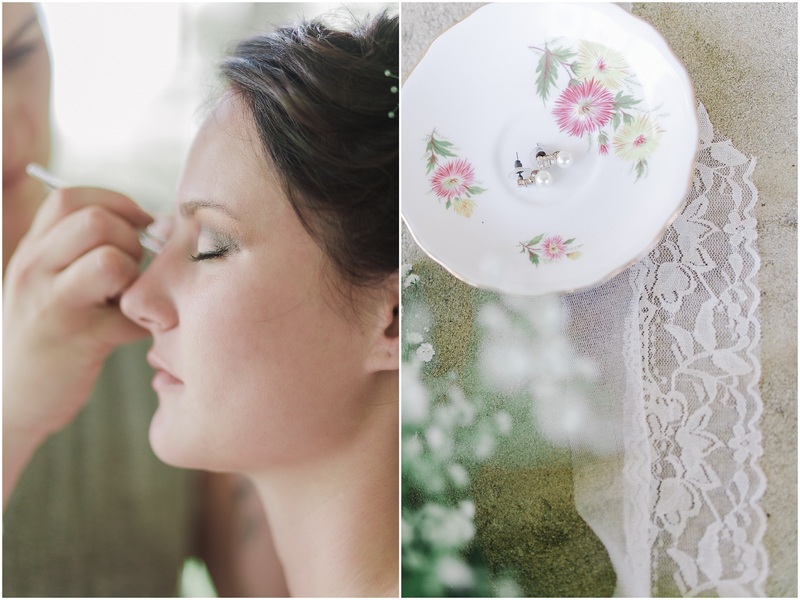 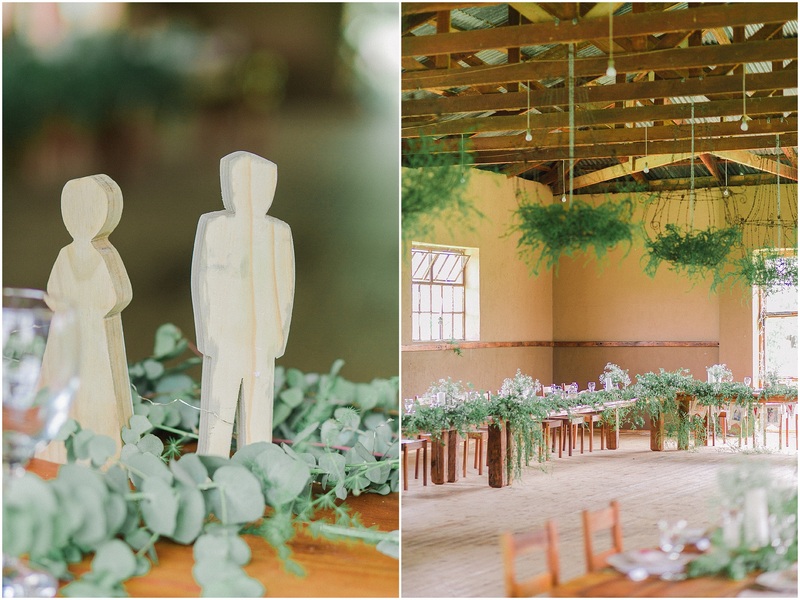 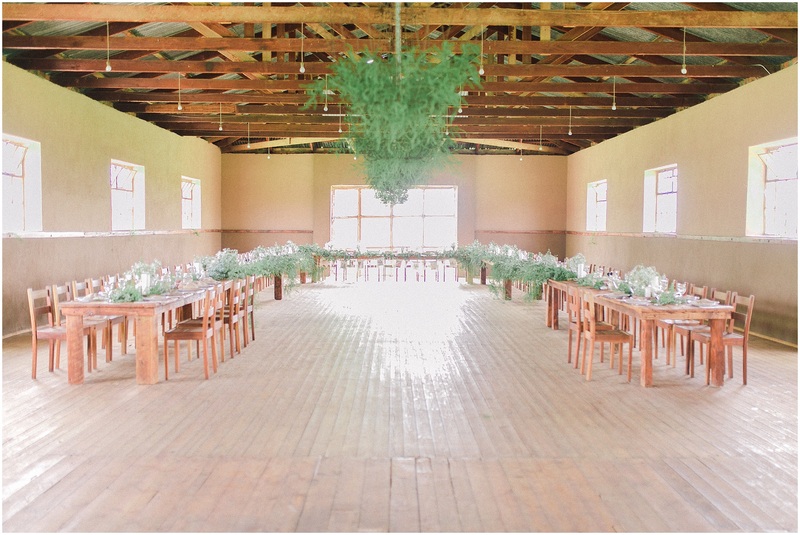 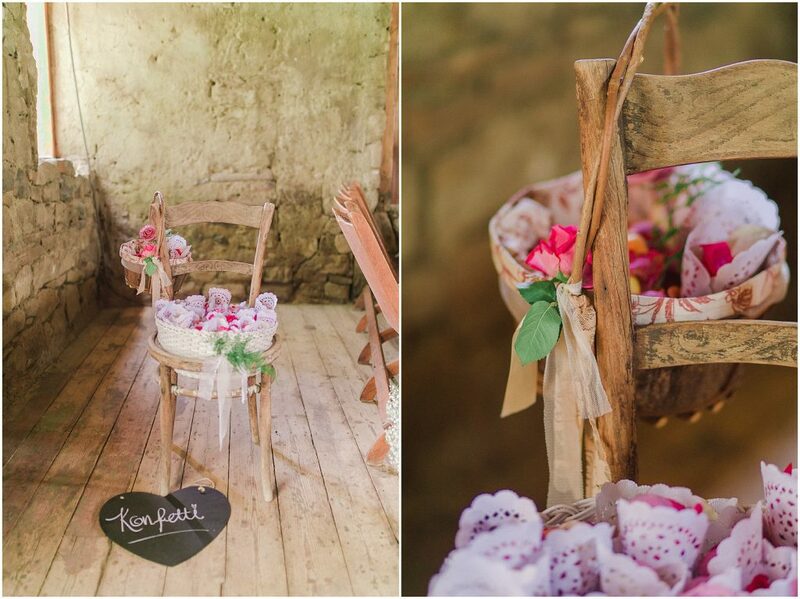 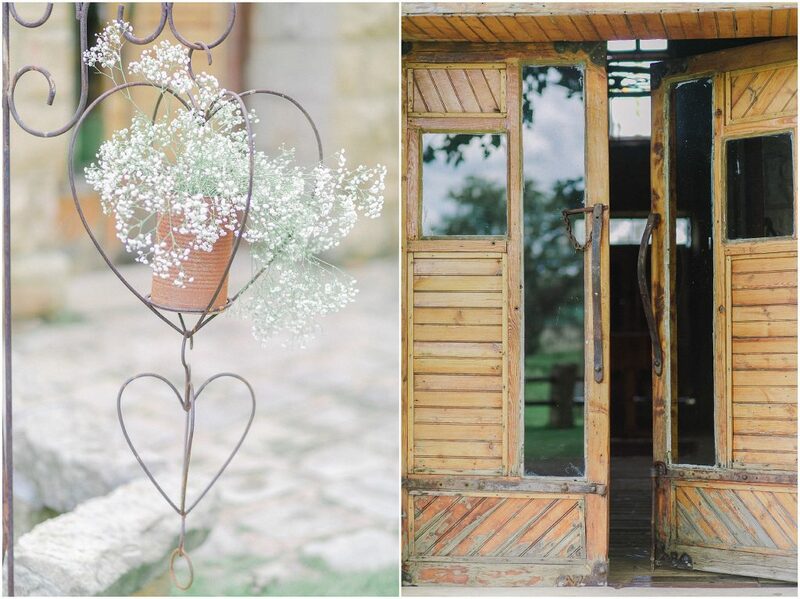 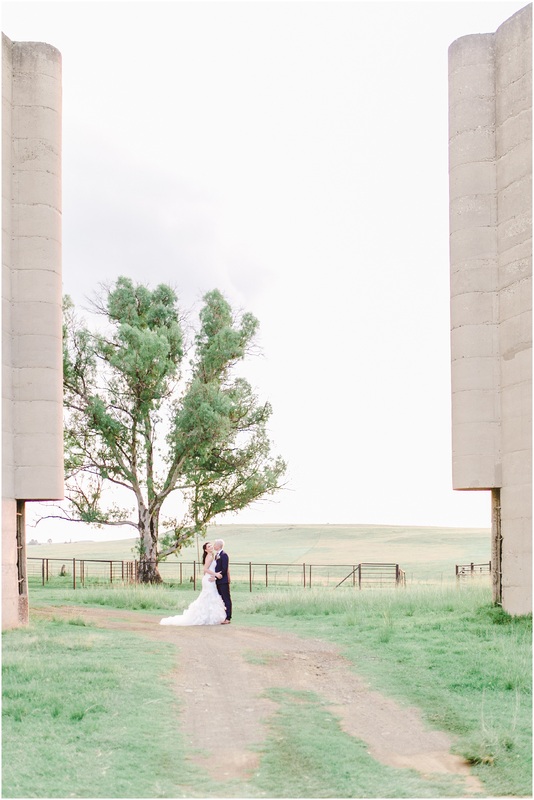 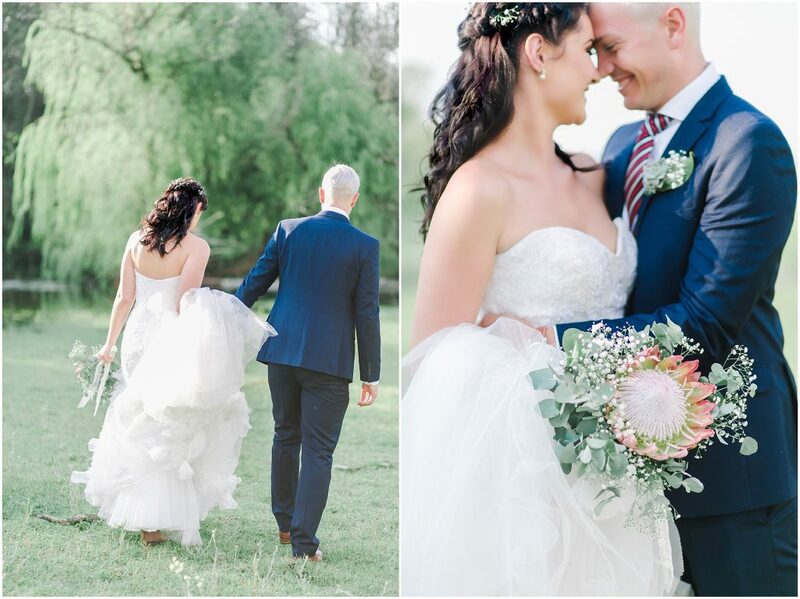 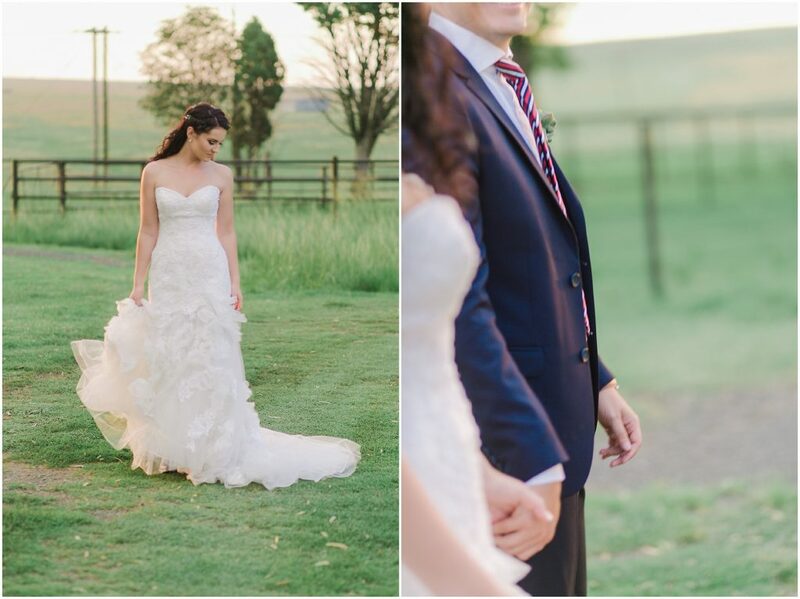 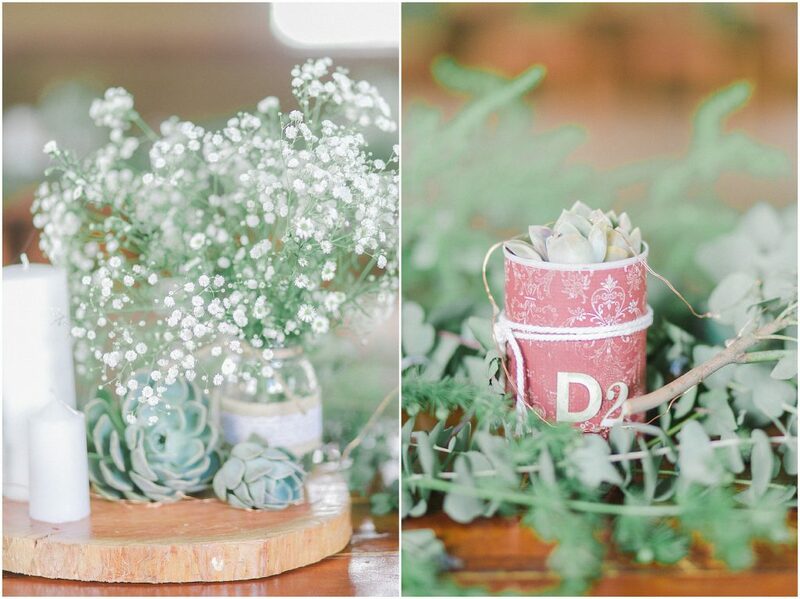 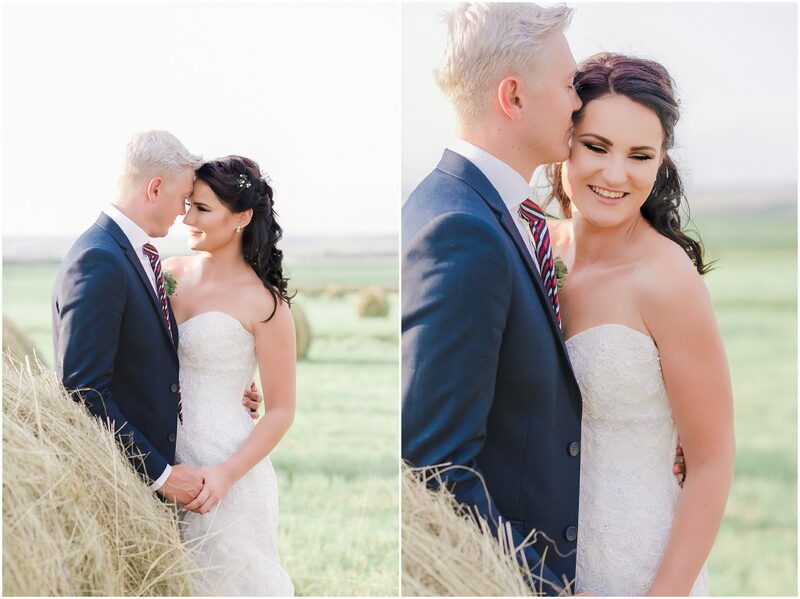 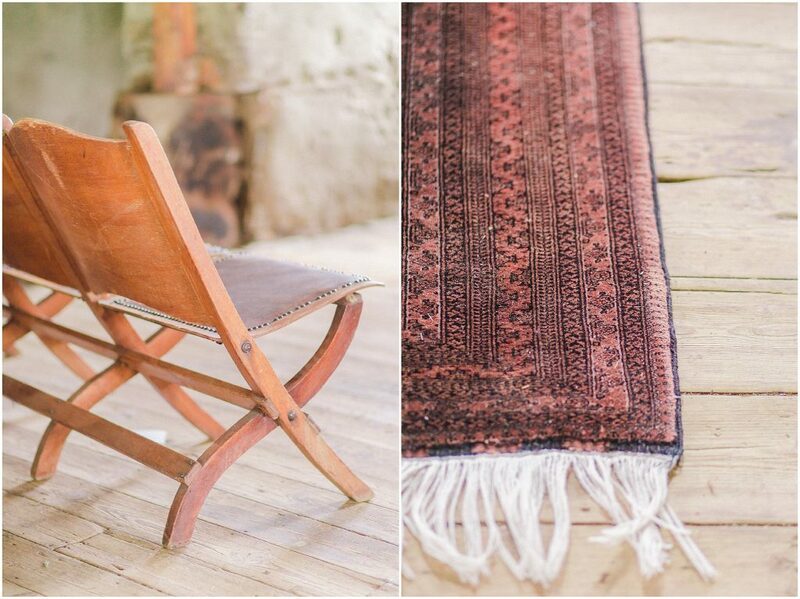 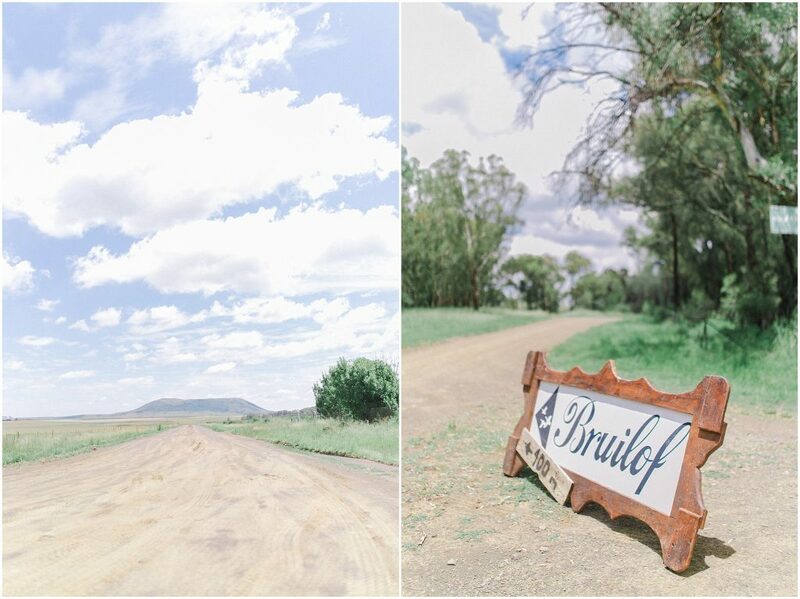 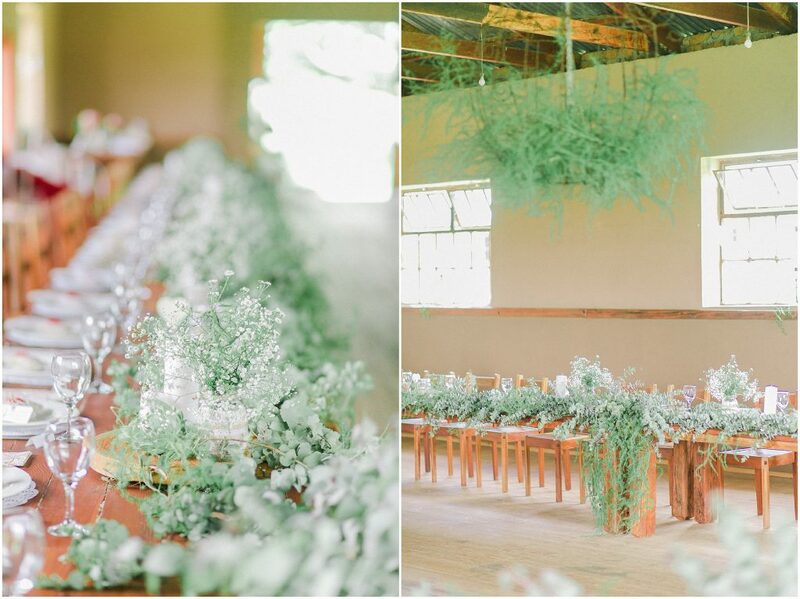 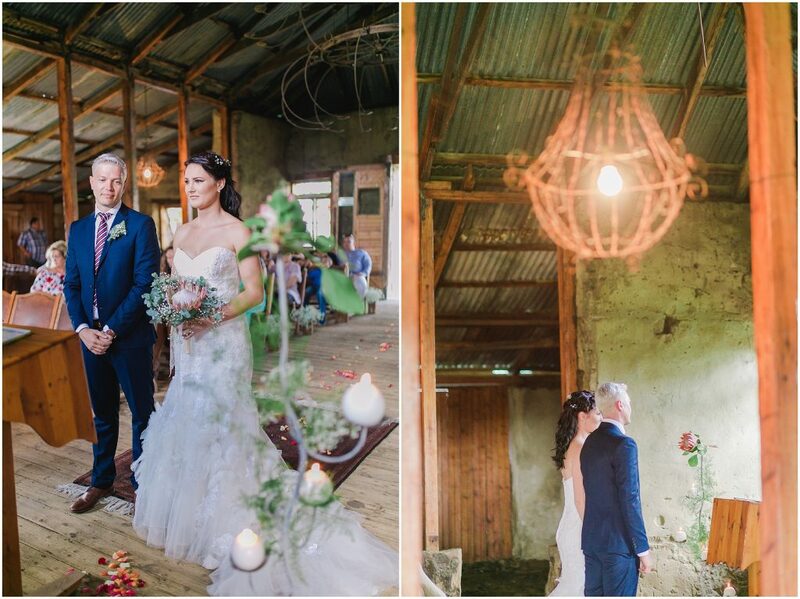 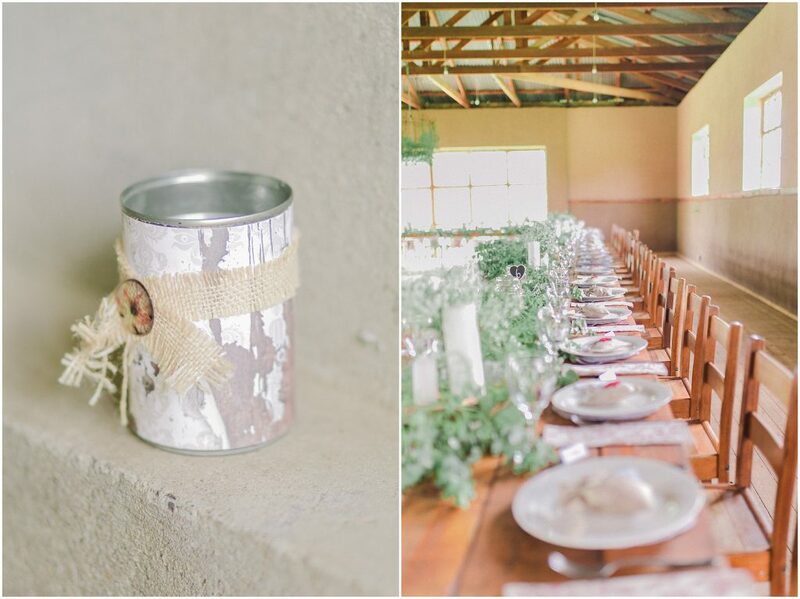 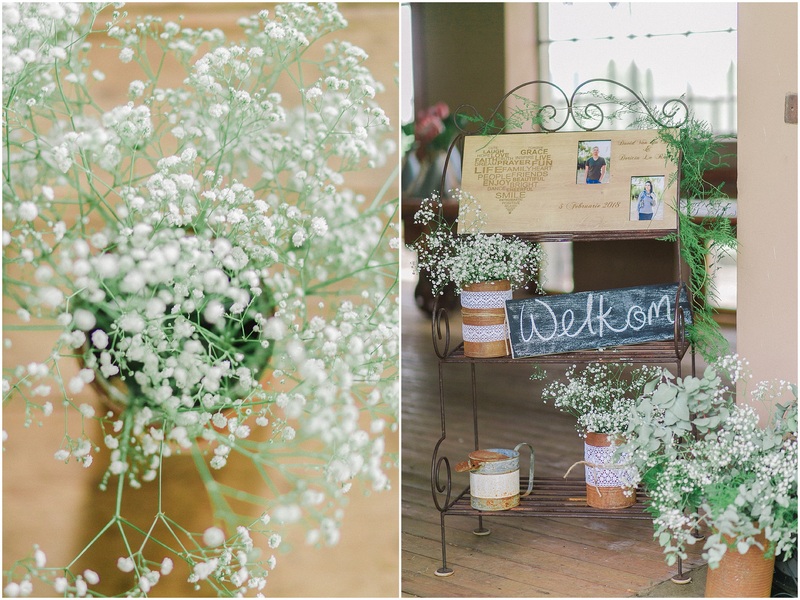 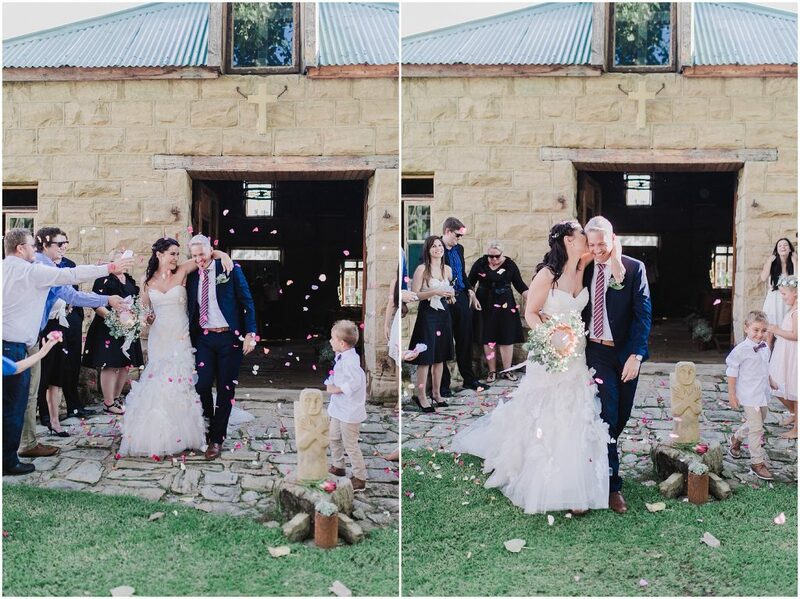 This wedding took place in the freestate at one of the most amazing upcoming venue’s called Woudzicht. 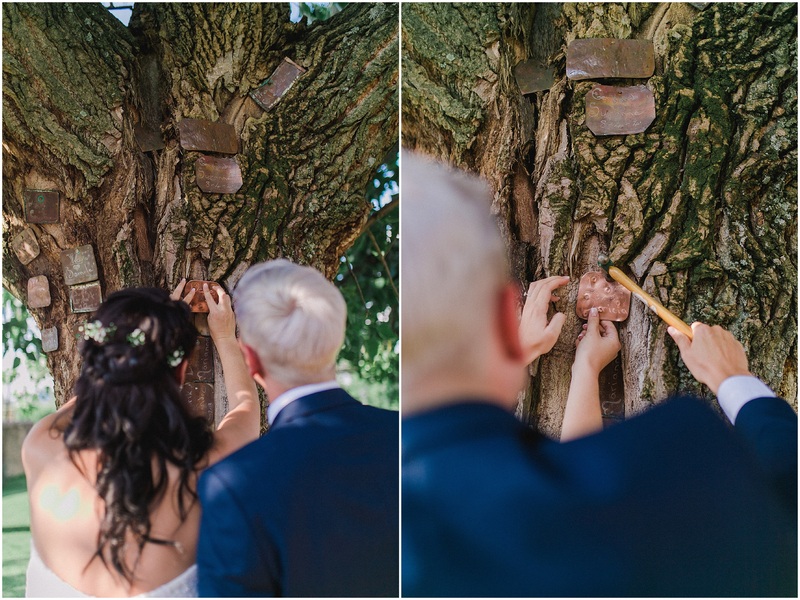 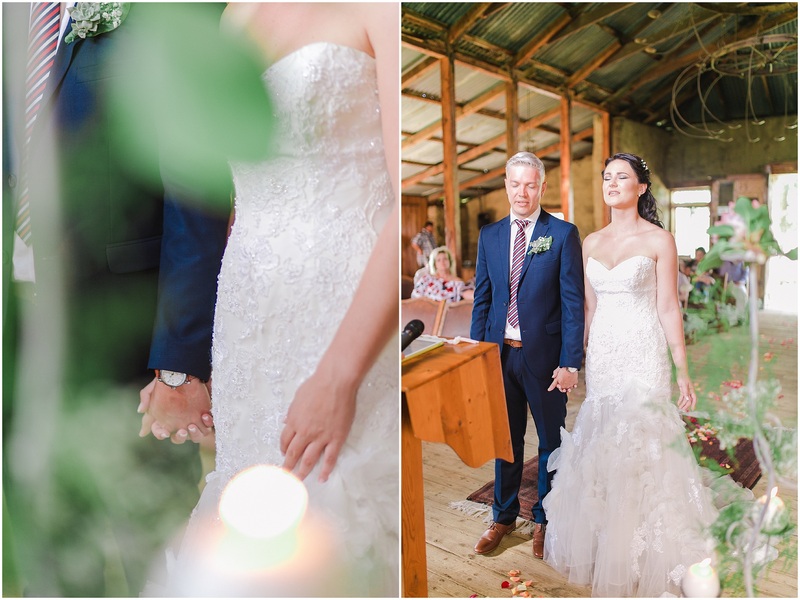 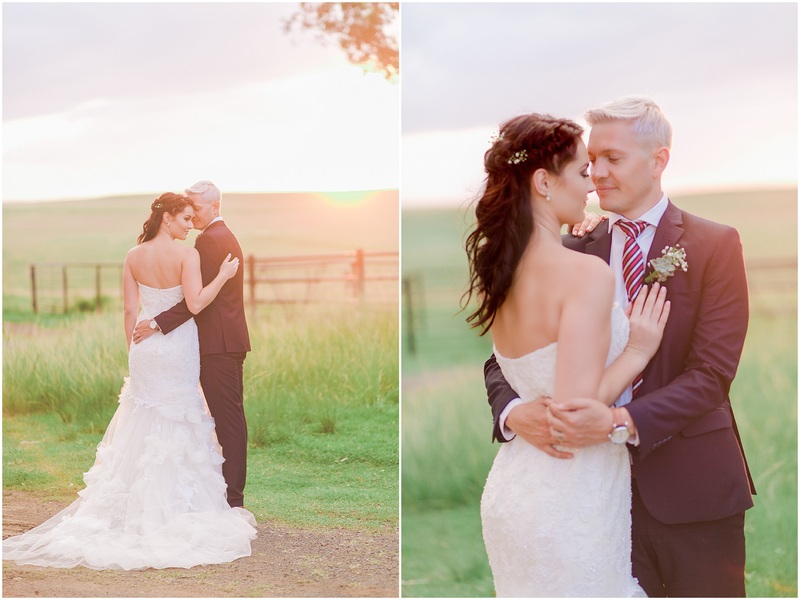 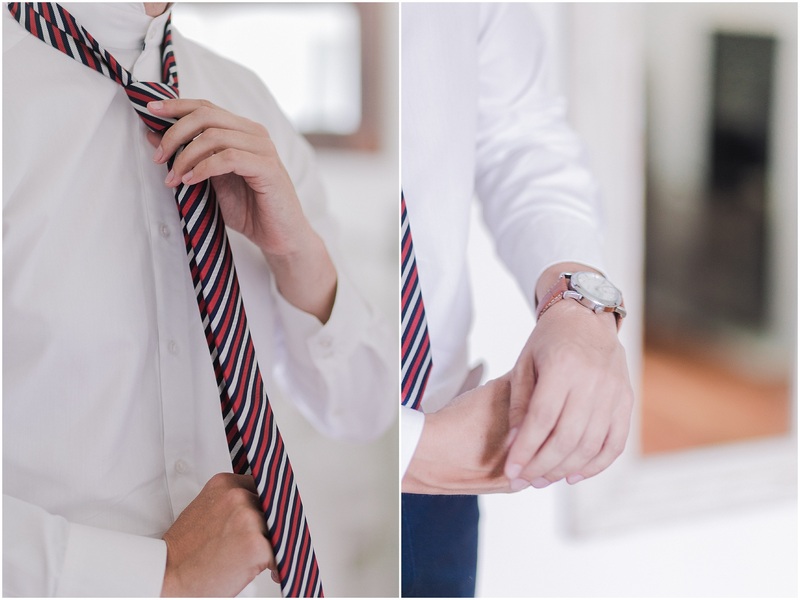 Woudzicht was the perfect setting for these two lovebirds to tie the knot. 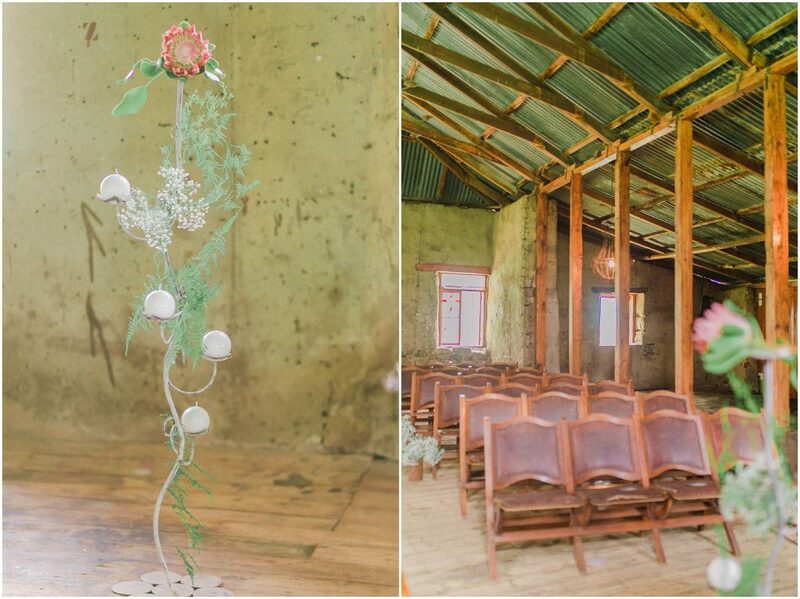 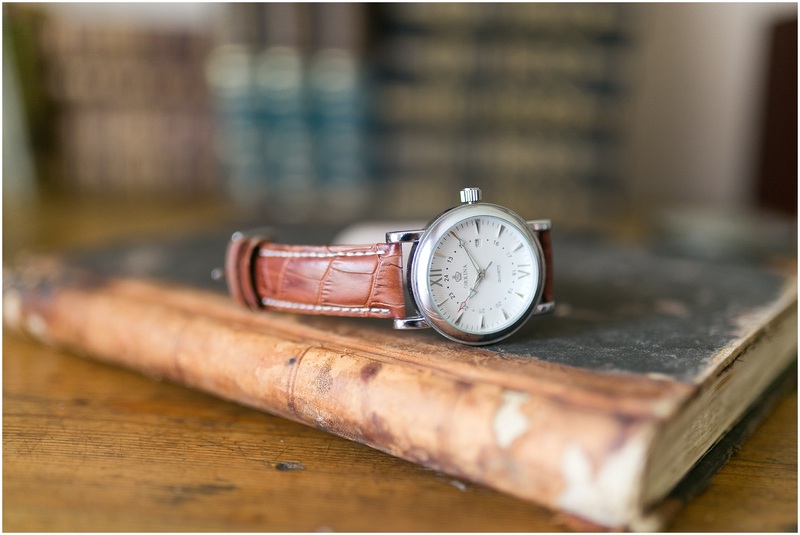 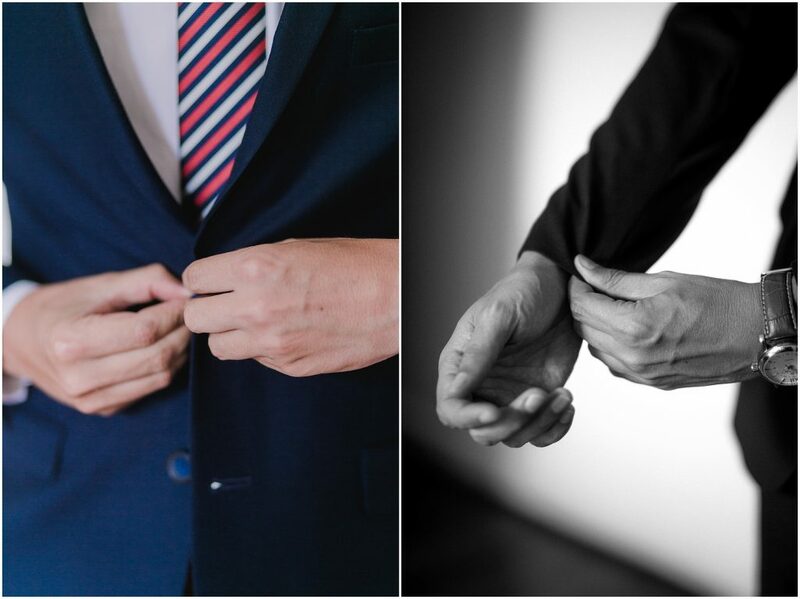 The venue add class and vintage all in one with an amazing feel of authenticness. 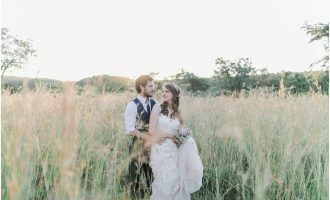 I met Doricia and David a whole while before their wedding, and I was lucky enough to share a little bit in their road to married life and wow what an amazing couple. 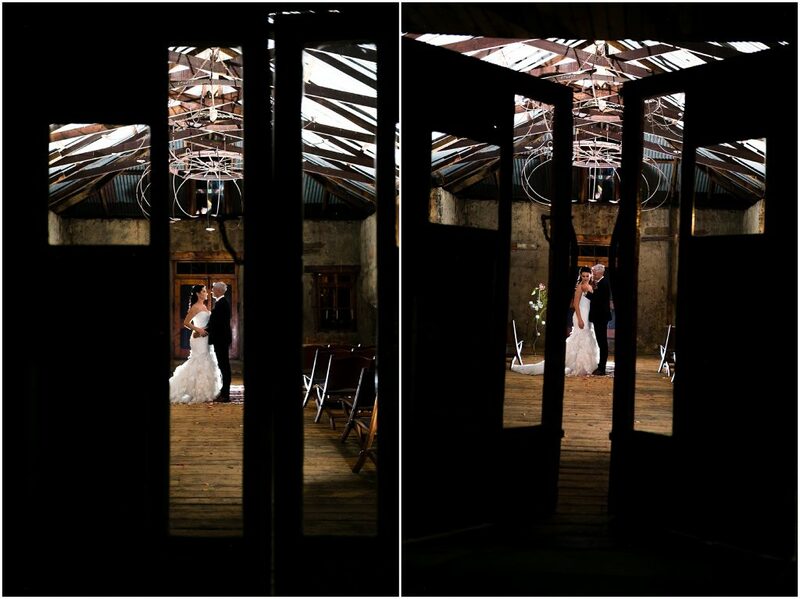 Not only are they just gorgeous people on the outside but wow they are beautiful and kind hearted people on the inside. 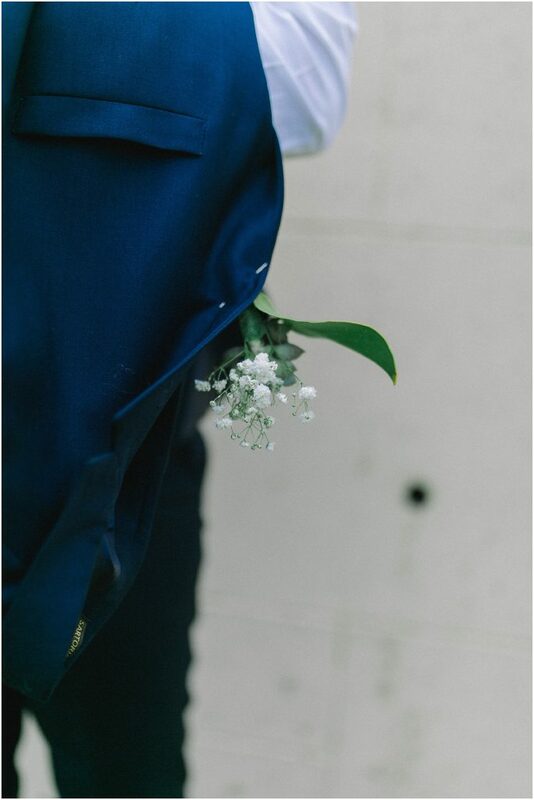 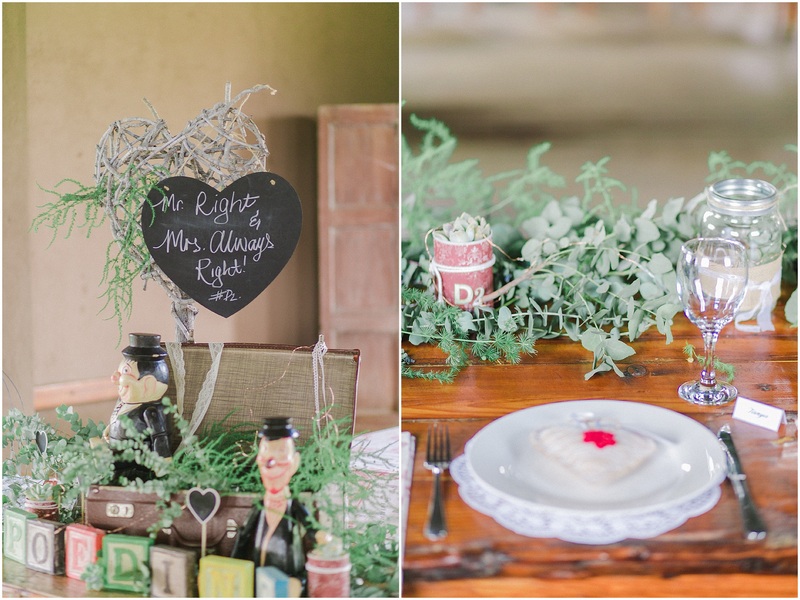 Doricia wanted to get married in the forest but due to loads of rain it was impossible. 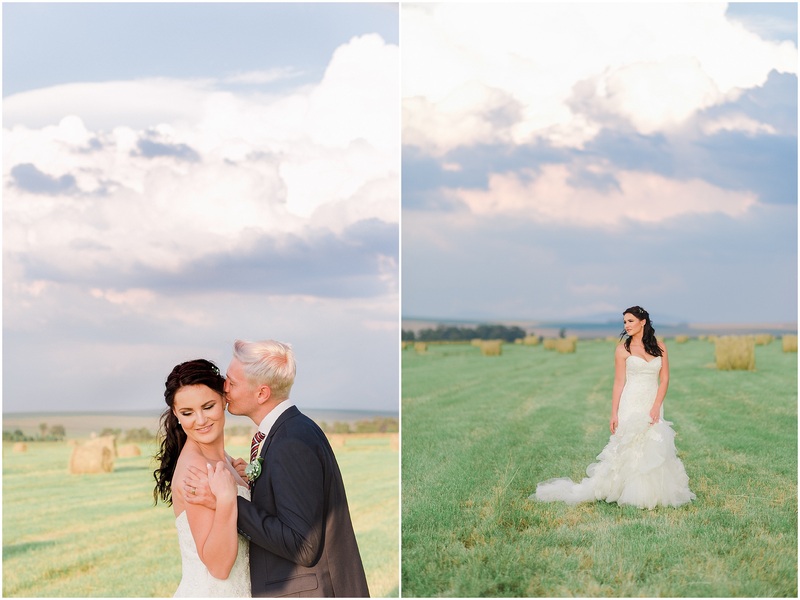 There were also rumours of rain paying a visit on their day . 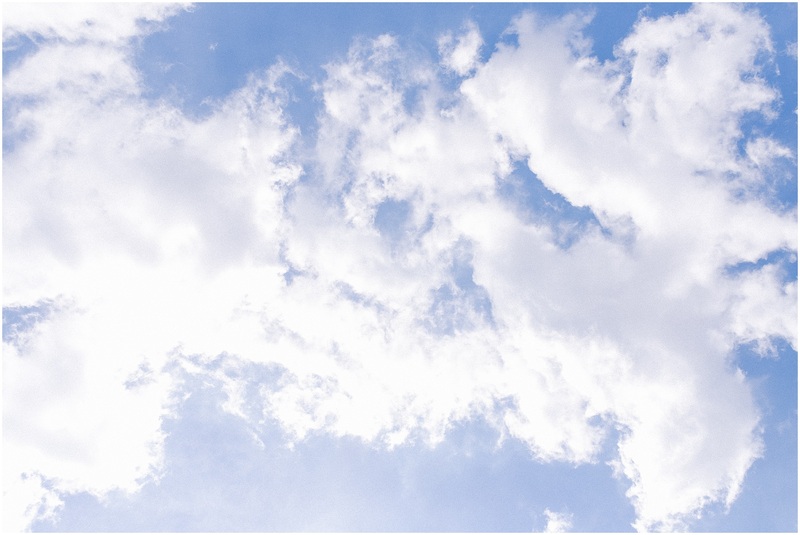 But it was a picture perfect sunny day. 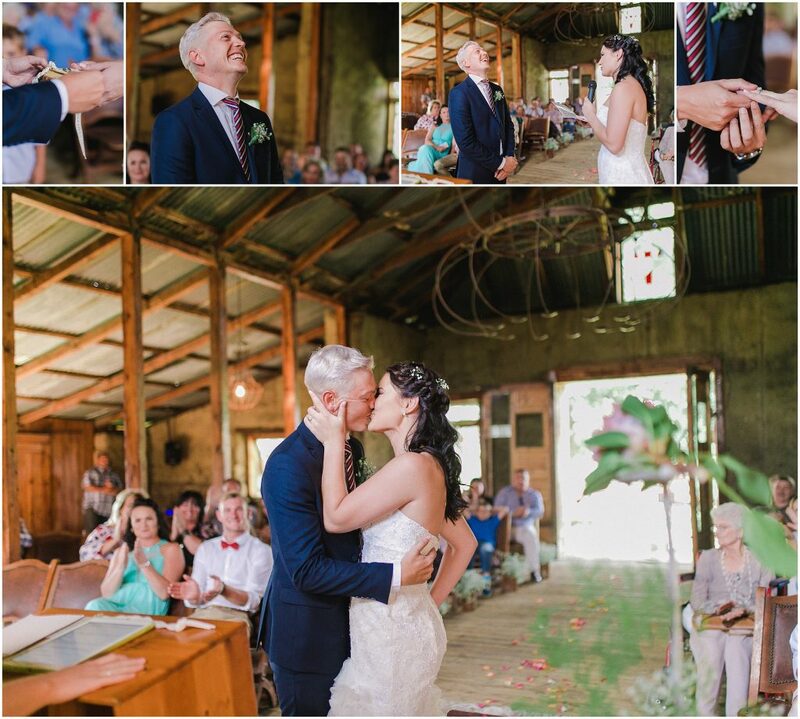 In the end they got married in the chapel and oh my did it make beautiful images. 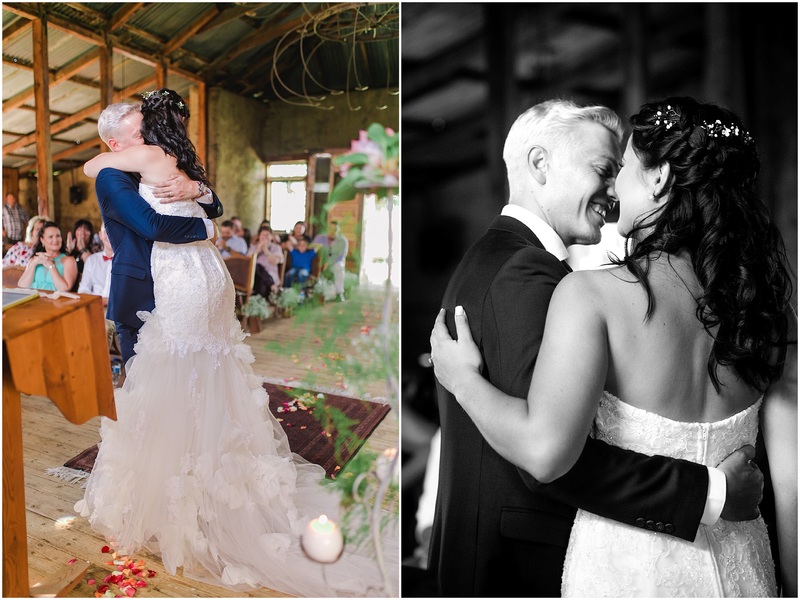 Always fight to stay in love with each other just as you were on your wedding day! 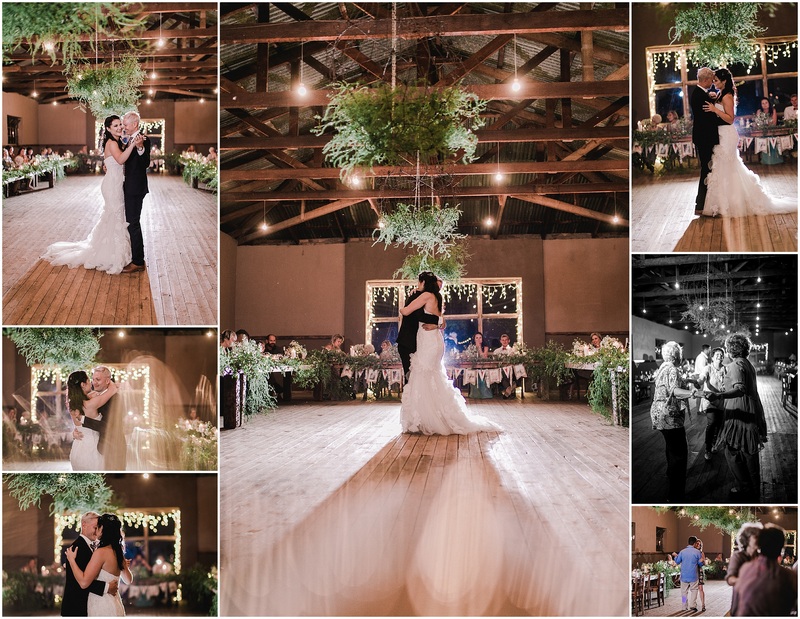 Thank you for having me share in this day! 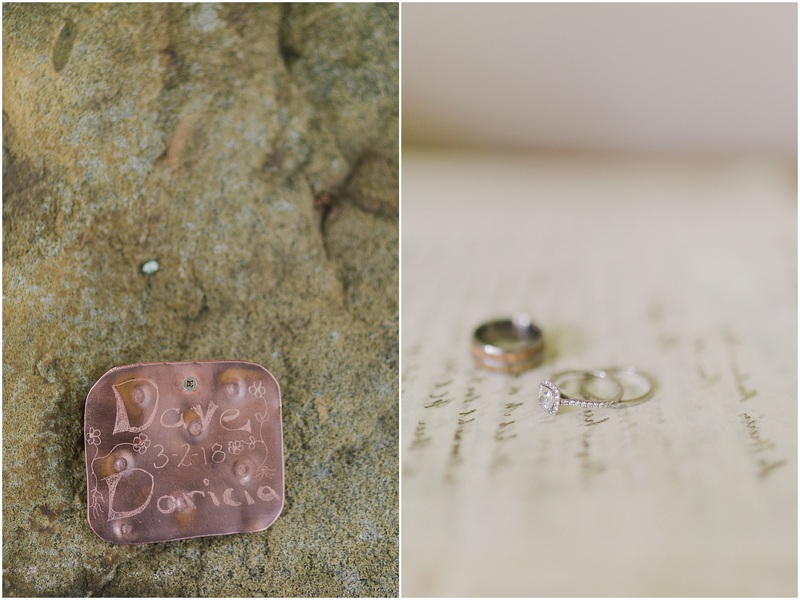 Here is a few of my favorites!